TRUCK MONTH ON NOW. Plus 0% Financing Available! 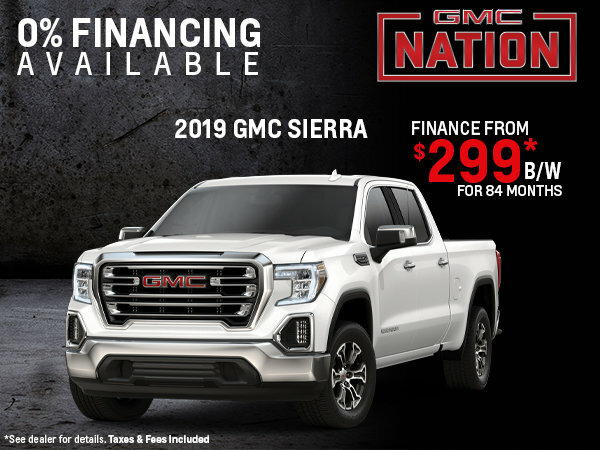 Finance the 2019 GMC Sierra 1500 starting at $299 bi-weekly for 84 months* OAC! Rear Vision Camera & more! 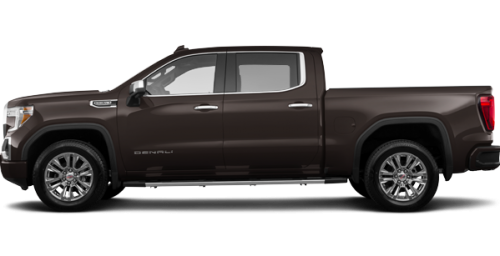 Come test drive the all new GMC Sierra today! See Dealer for Details. Taxes and Fees included.